Tis the season for binge drinking.. fa la la la la la la. We got our first big snow storm of the season today here in Brandon, MB. So much snow that the bus nearly slid twice because of icy roads. One thing about winter is that it can bring one positive advantage: ability to chill beer in snow quite quickly. 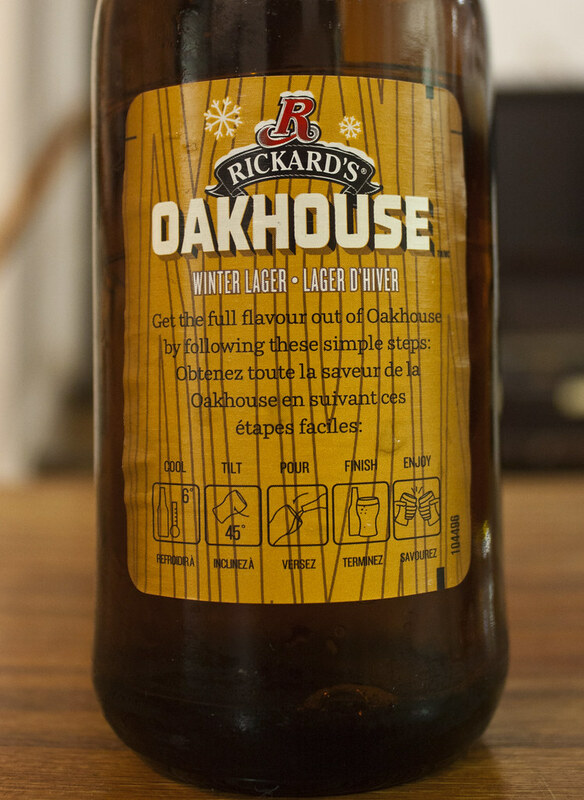 I decided to use the snow to my advantage and chill a bottle of Rickard's newest seasonal beer, Oakhouse Winter Lager part of their 4-part seasonal series and followup to their kind of hipster looking Rickard's Cardigan Autumn Lager. Chilling snow was good.. but ended up icing my beer, so it was too cold #firstworldproblem. Appearance: Because I froze it in snow too long, it's coming a bit clumped beer ice with some ice cold beer. As it quickly warmed up, it clears up and gives off a honey lager appearance, like a Sleeman honey, but lighter hue. Thick beigey foam thanks to the ice that's settled at the top but diminishes gradually. 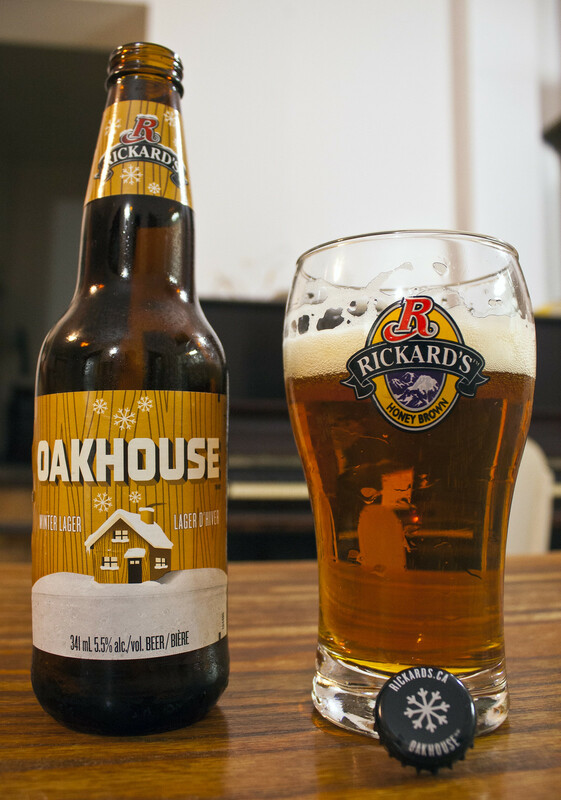 Aroma: If I hadn't known that this was Oakhouse, I would have sworn that this is near identical to a Rickard's Blonde, a blonde lager that's too bland to be considered a pseudo-wannabe-micro. There's a lagery corny/barleyey malt aroma that's reminiscent to most western Canadian lagers (Kokanee), pretty meh. A slight hint of oak is popping up but no where as aromatic as Rickard's Cardigan was. Taste: As you first take a sip, you can immediately sense a "is this all?" as the Blonde's flavours make its way through, but following that is a rich oaky, quite Canadian whisky bite that you don't really expect. I've had lots of whisky/oak/rum/etc beers in my day, sometimes the beer is just a bit oaky, but this one almost tastes like someone took a quarter of a shot of Canadian Whisky and dumped it in this beer, it's not overpowering for me, but it's noticeable. 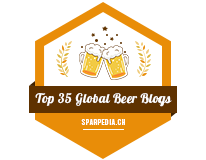 Whisky, a bit of vanilla, and even a hint of rum makes its way into the beer. I like the bite of the oak/whisky in it, but a Corb Lund (bottle of favourite Canadian pale ale/pilsner plus a shot of favourite Canadian whisky) is certainly better. Overall Thoughts: It tastes like Rickard's Blonde had a quarter shot of Canadian Whisky added to it, the whisky-like bite was a surprise as it just sneaks up on you. It costs $10.65 before taxes and has an ABV of 5.5%. I still think the Cardigan is better, but this is something different.. 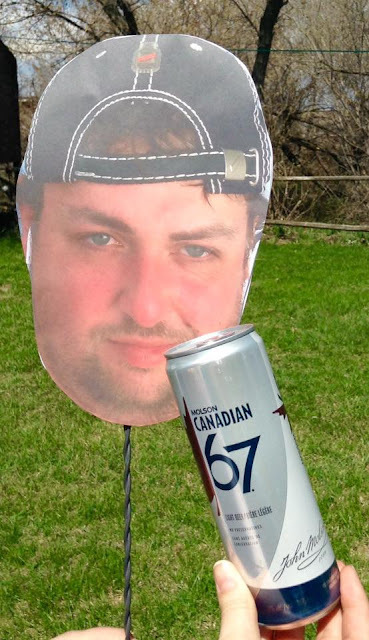 I just hope for a spring beer.. Molson does something different instead of just lagering it up.. lagers are overdone. I quite enjoyed this beer for a change. I know it's just another Molson re-invention, but something clicked for me and it seemed to be a beer I could order again and again and not get tired of it for an entire night.